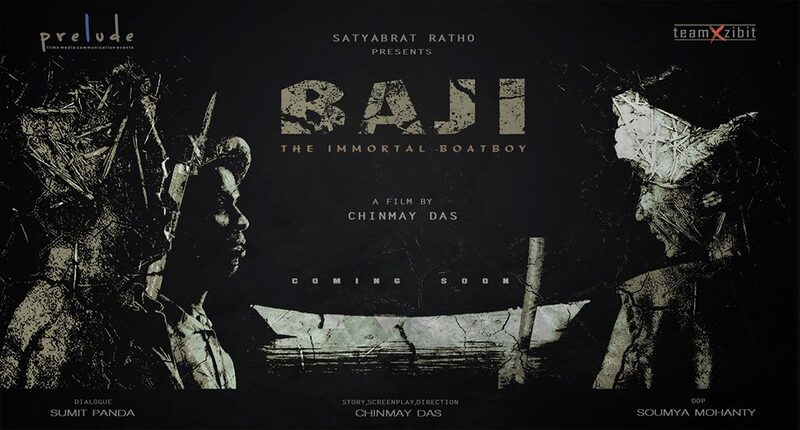 Bhubaneswar: On the eve of Independence day “Baji- The immortal Boat Boy” the story of the youngest martyr of the freedom struggle from Odisha, Baji Rout, directed by up and coming director Chinmoy Das, released its teaser today. Satyabrat Sanu Ratho, Co-founder of Prelude production along with team Xzibit team up to bring the story of the youngest Martyr of freedom struggle of India. The short film tells the story of the 12-year-old boy, who was shot dead by the British police when stood up against them and refused to ferry them across the Brahmani River in 1938. Baji Rout born October 5, 1926, at Nilakanthapur in Dhenkanal district, was courageous enough to face the rifles of the British force, furious at the audacity to disobey the order of the powerful police force. At a very young age where he was supposed to play and enjoy his life, he protested against injustice and fought for the freedom of his land. He became a part of the elite group of freedom fighters whose name we should always remember. But Baji’s name, his bravery, and, his sheer will power at the age of only 12, as he was the youngest fighter who will now give an inspiration to the younger generation. The story, although it is being told in short, is important for the young generation and inspires them to be patriotic. 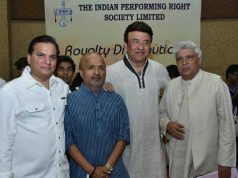 The movie is being produced by Prelude production and is scripted by Sumit Panda. . The story and screenplay is done by Chinmay Das and the director of Photography is by Soumya Mohanty. 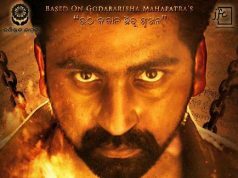 Arijeet Mishra, portrays the role of Baji Rout along with the other starcast – Pranab Prasanna Rath , Partha Sarathi Ray , Bhaswati Basu, Vikas Choudhary , Nisikant Nayak , Jagannath Rath , Deepanjali Mohanty and Vicky Vijay The movie is been shot by many spectacular location of odisha. The Short movie will be released in October.